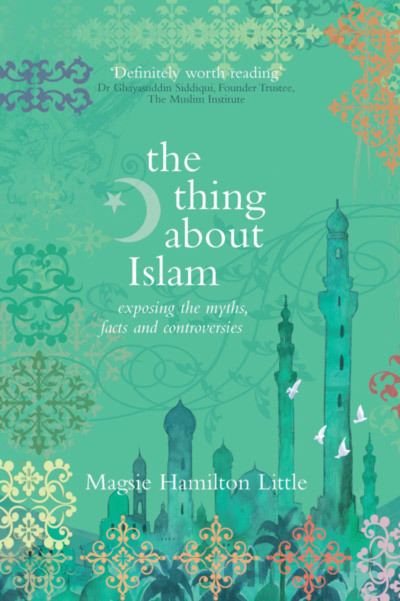 Magsie Hamilton Little is a writer, academic and translator who has written for The Times, the Daily Telegraph, The Daily Beast and The Lady. 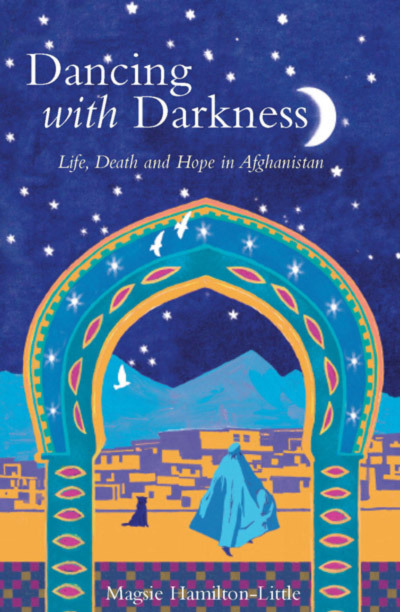 In 2006 she caught a plane to Afghanistan and subsequently wrote Dancing with Darkness, Life, Death and Hope in Afghanistan, an account of her experiences there, including taking tea with warlords, ex-Guantanamo prisoners and Taliban sympathisers, but above all, telling the story of the firm friendships she made with ordinary Afghans. The hardship and suffering she saw in Afghanistan inspired her to set up Ketabe Kuchek – Little Books – a charity printing and giving books to Afghan street children. The Thing about Islam followed in 2012 and contributions to various books and publications about the Middle East, including Afghanistan Revealed and The Rise and Fall of the Persian Empire. 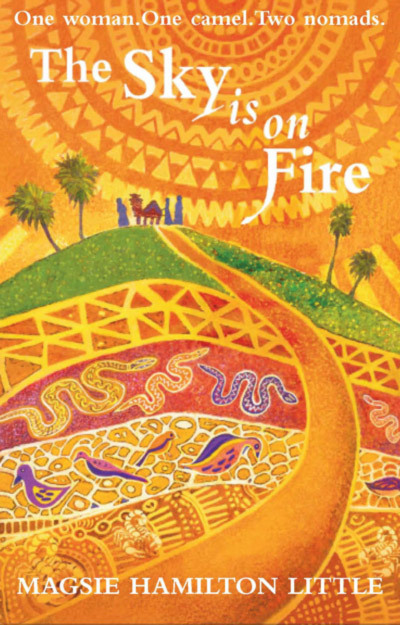 The Sky is on Fire, published in 2017, records her journeys to southern Algeria and time spent living with Tuareg nomads of the Kel Ahaggar. She was educated at Sidney Sussex College, Cambridge University where she was a choral scholar. On the rare occasions she finds herself at home in London, she enjoys drinking fine, fresh leaf teas and, upon occasion, has been known to tango.